A professional new look for this touching non-profit organization. Create an informative website that is easy-to-navigate. 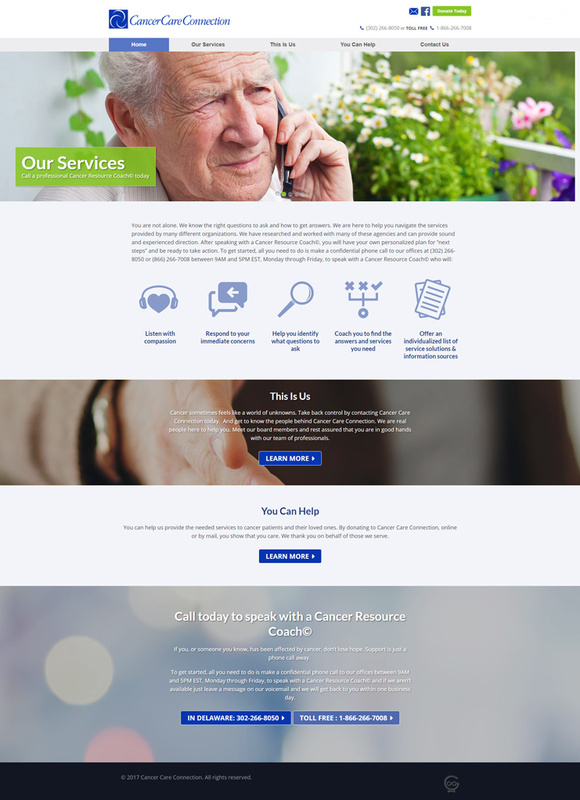 After plenty of client communication to ensure that this important website was done just right, we delivered a clean and crisp website. The site is easy to navigate despite the large amount of information located on it.